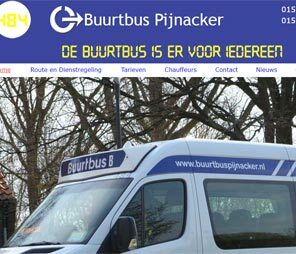 Designs are all unique to suit your brand. 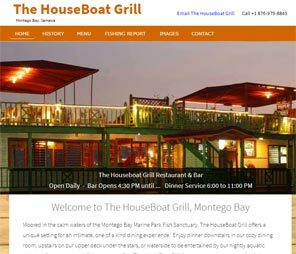 Affectionately called Mobay. 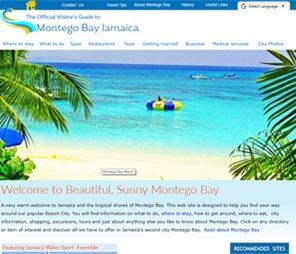 Montego Bay is the second largest city in Jamaica by area and the fourth by population (after Kingston, Spanish Town and Portmore). It is a tourist destination with hotels, restaurants, toursist attractions, duty free shopping, a cruise line terminal and several beaches. 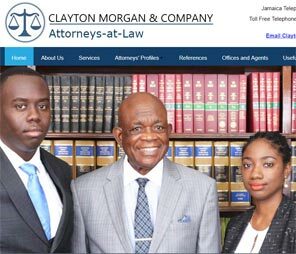 Established in 1976, Clayton Morgan & Company is well known in Jamaica and South Florida. 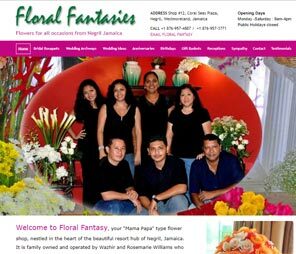 The firm retains and instructs several Attorneys specializing in various area of Law. 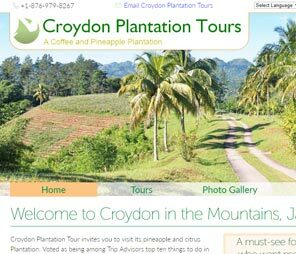 As well as our offices in Montego Bay and Kingston, we also have overseas agents in Canada, Panama, and the U.S.A.
Croydon Plantation Tour invites you to visit its pineapple and citrus Plantation. 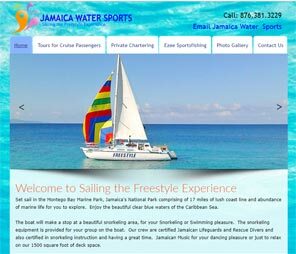 Voted as being among Trip Advisors top ten things to do in Montego Bay, Jamaica, the plantation captures the true spirit of Jamaica. 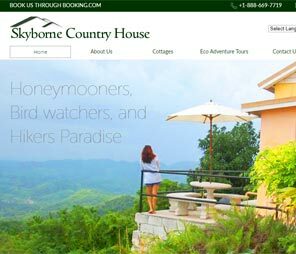 This working estate is nestled in the foothills of the Catadupa Mountains. 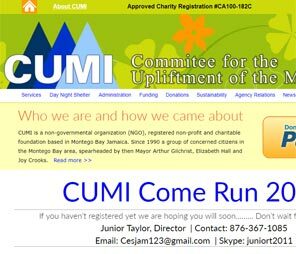 CUMI is a non-governmental organization (NGO), registered non-profit and charitable foundation based in Montego Bay Jamaica. Since 1990 a group of concerned citizens in provide services which gives assistance to the homeless mentally ill persons in the community.